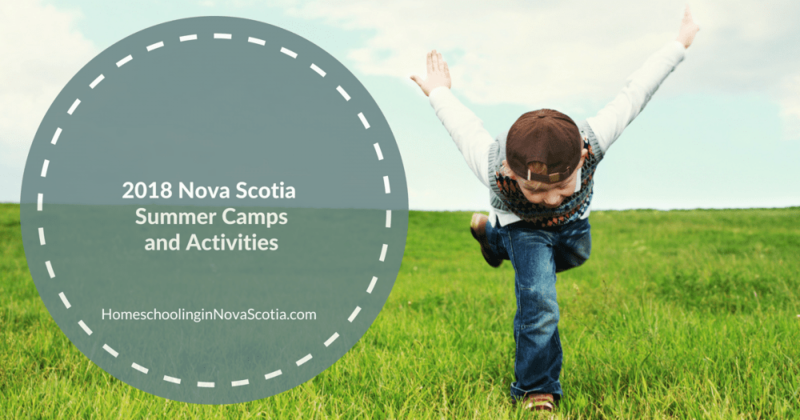 Looking for 2018 Nova Scotia summer camps? Check out these camps and activities for your kids to enjoy across the mainland! Kids Bowl Free all summer in the province! Visit Kids Bowl Free for more information. Join us for a week of exploring Pond Life! We’ll start the week off with a trip to Shubie Park to inspire tadpole, frog, lily pad and duck and goose themed art projects all week! This Camp will jam packed full of not only ROBOTS! But all sorts of cool art projects that start as one thing and transform into something else! This classic favourite will be reworked by this group and presented in a special performance for the parents in our very own Alderney Landing Theatre at the end of the week! We’re off to see WIZARD! This week the children will be performing a play rewritten specifically for them by our teen camp scriptwriters and wearing special costumes designed in house by our teen designers! Instructor David Zinck will bring his phenomenal Improv class to Alderney this Summer for one week where students’ minds will be blown away by the improvisational talents that emerge from them on our stage. Back by popular demand, renowned playwright Juanita Peters will take our scriptwriters on a journey to rewrite, rethink and recreate the Wizard of Oz! We’ll take this classic and rework it until it’s virtually unrecognizable and SO MUCH BETTER… Wizard of Oz: 2.0. This new script will be read for the parents on the final Camp Friday and performed by the Theatre Camp students in the final week of July, the Summer’s participants will be invited back for the Finale! In this final Teen Camp we will study modern costume design for stage and transform the costume ideas for the classic Wizard of Oz. Registration includes supplies, daily snack, and lunch on Friday. Please call the Alderney Landing Box Office to make payments (902)461-8401. Monday to Friday, 9am to 4pm. Click on link above to register. Week-long half-day classes: Non-members $130.00 per week; Gallery Members $117 per week. 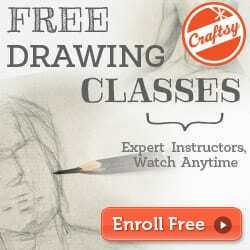 Fees include all art materials. Register in person at the AGNS Gallery South Information Desk or by phone with credit card payment (Visa or MasterCard only) at 424-5280 during regular Gallery hours. Choose from Active Kids, Badminton, Climbing Camps, Lacrosse, Lifeguard, Leadership, Fencing, Shakespeare by the Sea, and more! 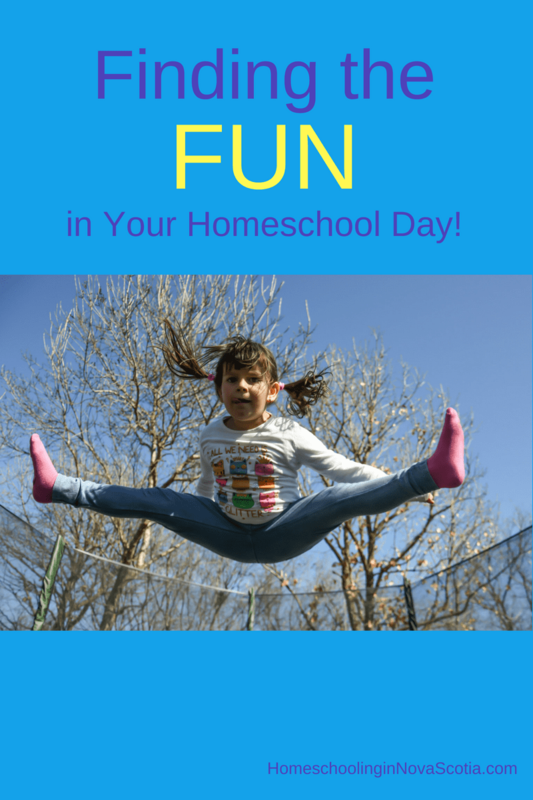 Trampoline, juggling, stilts, human pyramids, trapeze, and more! Classes and Workshops also available. See link above for details. 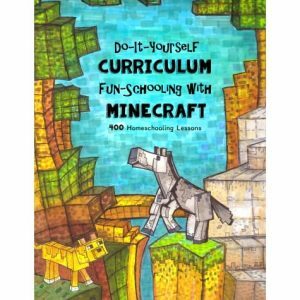 Learn new skills, improve, have fun! Contact Joy and Ian MacFarlane at [email protected] or 902-830-5669. Tap on the link above for more info and to register. The children in this camp will enjoy a delightful mixture of dance classes and appropriate crafts. July 3-6, July 9-13, July 16-20, July 23-27, ages 6-9. Designed to promote a love of dance through a full day of varied dance classes and dance-related activities. June 12-July 5, Tuesday evenings, ages 12 and up. A 1 hour class excellent for beginners as well as more experienced dancers wanting to work on personal placement or technical issues. Designed to give serious dance students the opportunity to explore a full time program incorporating complimentary dance forms and the nest teachers in those forms. Nine weeks of Summer Science Camps to choose from July 2 through August 31, Destination Discovery, Digital Discovery, and Ocean Technology Camps. To register online, tap the link above. A week-long day camp, for students ages 12-14 & 15-19 hosted in partnership with Junior Achievement and the MacPhee Centre for Creative Learning. Learn life lessons through Biblical characters, sing awesome songs, make crazy cool crafts, and enjoy fun games. Please email transfer to [email protected] or mail a cheque (made payable to Mad Science) to 3537 Leaman Street, Halifax, NS, B3K 3Z6. Ages 8 & Up: Activities include percussion and improvisation classes, singing in a choir, private lessons on a primary instrument or voice, semi-private lessons on a secondary instrument or voice, and playing in an ensemble. Primary instruments may include flute, clarinet (clarineo), oboe, bassoon, saxophone, trumpet, horn, trombone, violin, viola, cello, double bass, guitar, piano or voice. If a student doesn’t have a secondary instrument, they will be able to borrow one of a number of different instruments or study piano or voice. For more information regarding the Summer Day Camps, please contact us at [email protected] or 902-463-9276. Register for a 7-day Coastal Expedition, Sea of Islands Base Camp, or 8-Day Take it Outside Girls Expedition – Ages 14-18. No sailing experience is necessary. Tap the link above for more info. Various Art camps available throughout the summer from June 25-August 30. For ages 5 through 18, 8:30am-5pm. Tuition ranges from $240-315 per week. Includes free NSCAD t-shirt. Visit the Summer Camp Exhibition, Port Loggia Gallery, and NSCAD University, to see work created by the campers throughout the summer. For more info, tap the link above. Back by popular demand with Virginia Voices International. Young writers will have the opportunity to explore and deepen their writing practice in concentrated sessions each day. With a focus on character, plot, setting, theme, and descriptive language, this five-day camp offers space, time, and tools for eager young writers to make a lot of progress on a fiction project—and meet other young writers along the way! Contact registrar Sandy Morrow, [email protected] or phone 1-888-471-5666. Or tap here to set up registration online. July 3-August 31 for Ages 5-7, Ages 8-10, Ages 11-16, Teen, plus Dance Summer Dance Camp for Ages 12-18. Tap the link above for a PDF full of information and to register for one of these amazing camps or programs! $220 per week, including costumes, scores, choreography and set materials. Attend one week or as many as you like. Music, Crafts, Moving & so much more! Tap on the link above for more information. Email transfer to [email protected] or send your registration form and cheque (made payable to Mad Science) to 3537 Leaman Street, Halifax, NS, B3K 3Z6. $110 a week or $105 a week for more than one child in the same family. Camps runs from 9 am – 3 pm. Before and after Childcare is available for $25 a week per child. Download the Camp Flyer and registration form by tapping the link above. To hold a spot, email [email protected] then mail in the registration form and payment. 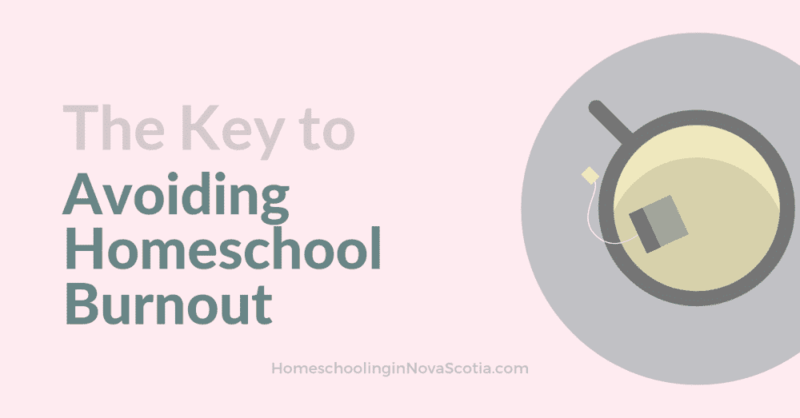 If you have questions, contact [email protected] or 902-857-2121. Participants will learn stage skills such as voice, movement, character development and technical aspects. All camps are waiting list only. For more information, call 678-3502. This summer camp is designed for the youths from the Municipality of Argyle who are currently in 3rd to 6th grade. The day will consist of learning games, doing a little work that youths did back then, music, skits and more. On Friday of each week, the children will present a short play around 2:30PM in the amphitheater of the Village. Sackawa offers weekly camps July 3-August 24, Mon-Fri, $175 for 1 week or $325 for 2 weeks. Introduces the sport of canoe/kayak racing . Water activities such as an introduction to kayaking/canoeing and swimming, and learn teamwork in the war canoe. Dry land activities include soccer, volleyball, and various co-operative games. Go to https://ca.apm.activecommunities.com/modl/Home to register online. Learn theatre skills including voice, movement, character development and auditioning skills; theatre games, team building activities and rehearsals for the final production. Visit the link above to register. 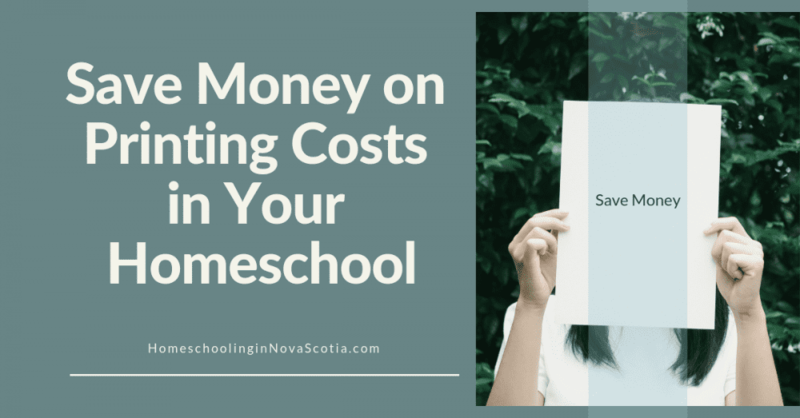 For more information, or to register, contact us by phone at (902) 253-2097 or email [email protected] A 50% deposit is due at the time of registration (remaining balance due by the first day of camp). Tap the above link for more info. For more information, contact the nearest Salvation Army office or Majors Carson and Teresa Decker, [email protected] or [email protected] or 902-455-1201 x 229. Click the link above for more information or contact [email protected]@.com. Choose from Summer Fun Camp, Sports Camp, Yarmouth South Playground Program, Lake Milo Aquatic Club Program, or Youth Outdoor Active Leadership Program. Tap on the link above for more info. Be the first to get activities, events, encouragement, and reviews in your inbox: tap here! 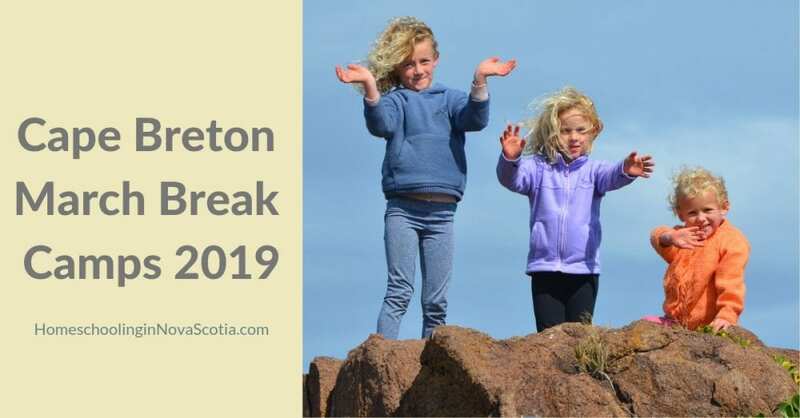 What’s going on in Cape Breton for children and families during the March Break, March 12-16? 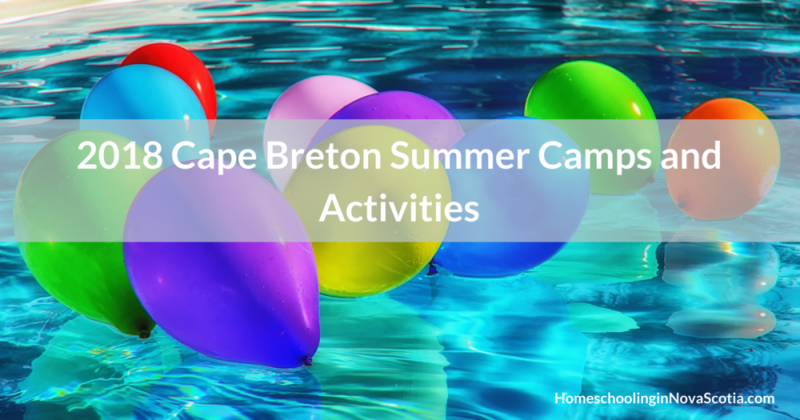 Check out these Cape Breton March Break Camps 2018. Pre-registration is required for all programs. 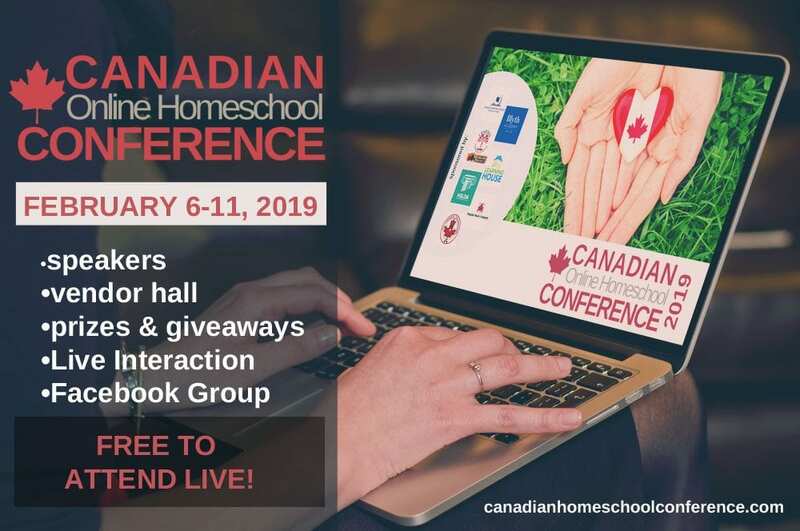 Register in person or by phone with credit card payment at 902 539 7491 ext 111. Space is limited so please register early to avoid disappointment. Turn March Break into Music Break and enroll in a mini vocal intensive where you learn to explore the full potential of your own unique instrument: your voice! 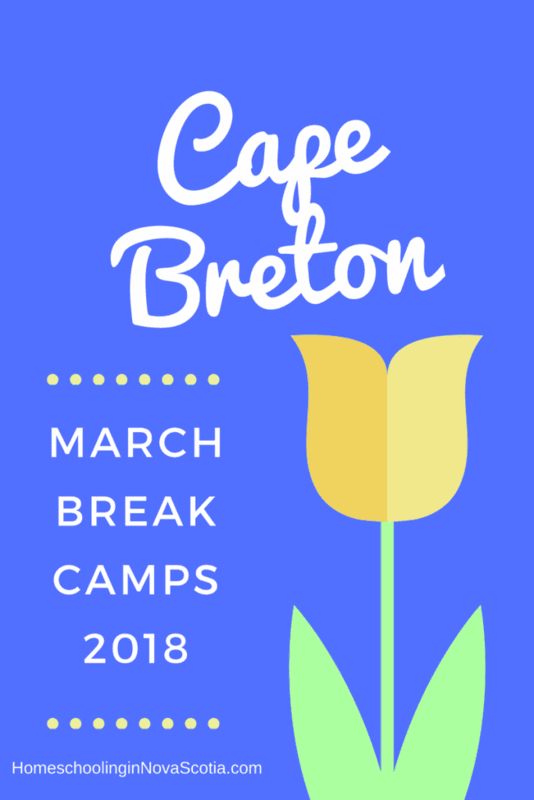 Do you know of any Cape Breton March Break Camps 2018 I’ve missed? Let me know and I’ll add them to the list. Thanks! 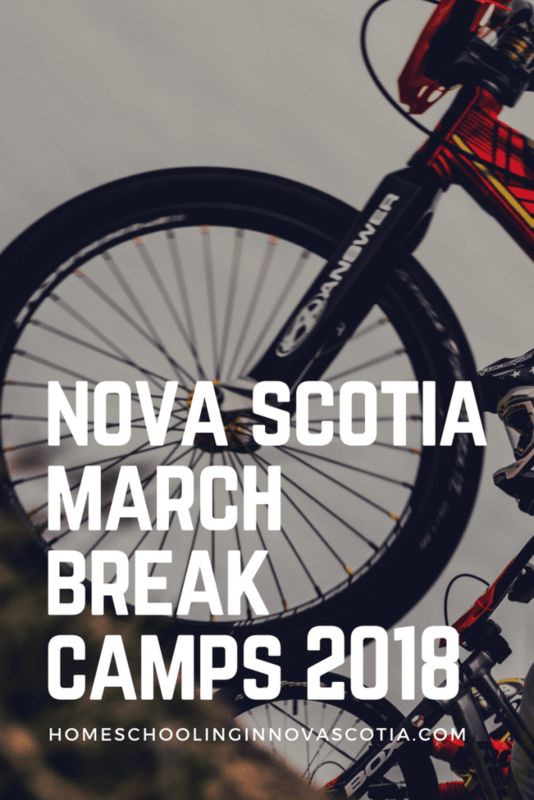 Looking for Nova Scotia March Break Camps 2018? 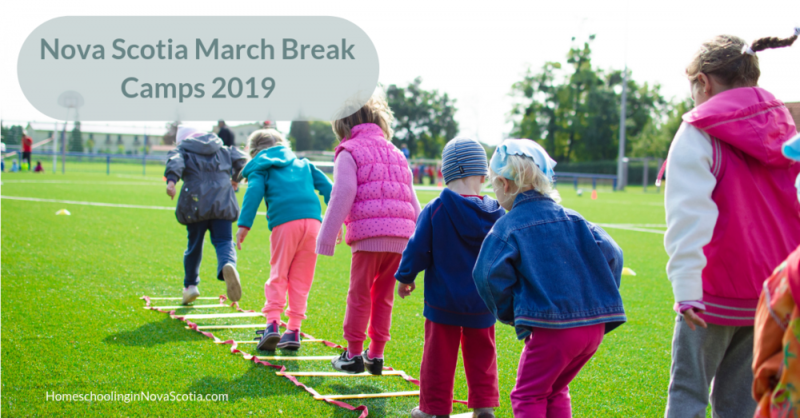 Here’s what’s going on for children and families during March Break on the mainland, March 12-16th. 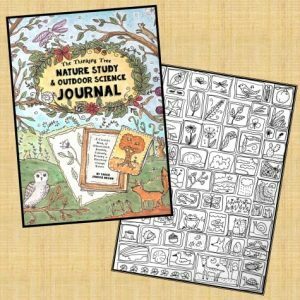 For ages 5 to 12. Choose from the following themes: Shifting Ground, Paintorama, Clay, and Fashion Flash. Choose from: Roblox Challenges, Yarn-Tastic, Cool Music!, Gymnastics to Foodtastics themes. Learn basic machine sewing techniques creating these fun & useful projects. Ask for a supply list when registering. For ages 5-16. Camps run March 12-16 from 9am-5pm and are $65 per day or $295 for all 5 days of fun. Lunch and snacks provided at no extra cost. Bus service is an additional $15 per day or $60 per week. 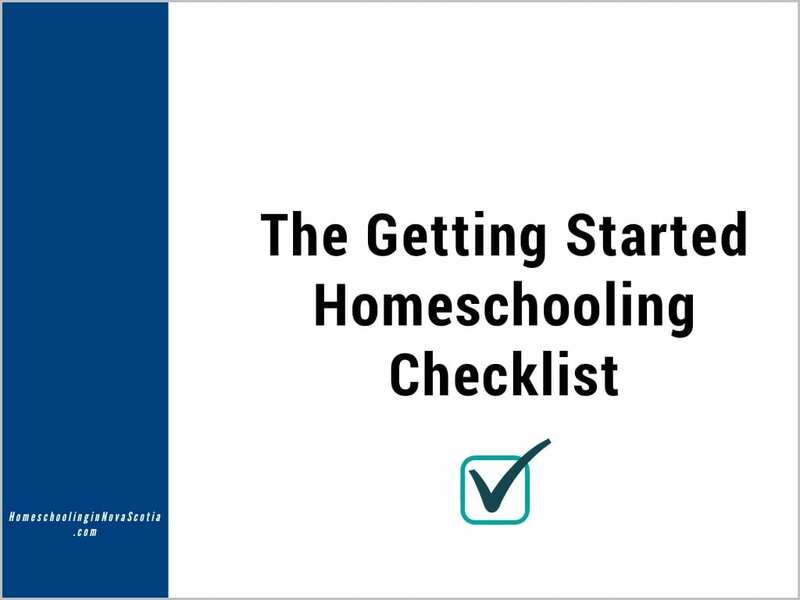 For children ages 7 to 13; divided in two groups with a minimum of 9 participants to a maximum of 12 in each. $225. Siblings receive 10% off from the second registration. Introduction to several dance styles and costume making along with other surprises. Centre of Entrepreneurship Education and Development (CEED) is proud to be holding their third Juniorpreneur March Break Camp! Campers will learn about entrepreneurship and work together to create their own business for a day all while developing their teamwork and leadership skills! Participants will learn how to make nutritious snacks from scratch, using whole ingredients and hands-on techniques. We’re having a pasta party and you’re invited! Learn how to make fresh pasta noodles with kale pesto, rice noodles a nutty dressing, and rice paper rolls with simple vegetable filling. Please RSVP to [email protected] to reserve your spot today. Space is limited. 1:00-3:00pm Big Beats Party – Drumming Circle! Bring your own Uke or rent for only $5 per day – drums for the camp are included. Campers will take part in STEAM challenges throughout the week testing strength of materials, building homemade rockets and measuring distance of flight! We’ll also discover the difference between gold, silver and bronze alloy! It’ll certainly be a week they won’t forget and inspire continuous learning throughout the year. Crafts, demonstrations, and even a chance to explore the exciting world of ‘neuroprosthetics’ (brain-machine interactions). Regular admission fees apply. FREE public screening of the film “Smile Back”, which explores mental health and addiction. The film will be followed by a moderated, expert-led discussion about mental health issues. Join us for a breakfast snack and learn about how foods impact your cognition and affect your brain. Have you ever wondered what the inside of an eyeball looks like? How we taste foods? What brain waves look like? Or what it might be like to take control of someone else’s mind?! This FREE kid- and family-friendly March Break event will provide hands-on, neuroscience-based activities for all ages! We’ll have a number of stations set up, each with a hands-on activity designed to teach visitors all about the brain, neuroscience, and some exciting current research happening right here in Halifax! This is a drop-in event, no registration necessary. A typical day at Genius Camp includes introductory lectures and discussion periods to challenge learners to think, generate ideas and be creative. They’ll take home a sample and the thrill of their creation! Each day will begin and end with group sessions focusing on: working with different age groups and learning abilities, building a library of theatre games, lesson planning, conflict resolution, designing camp activities, and basic resume and interview skills. Each day Leaders will also have the opportunity to shadow different classes. Students will have the opportunity to showcase their existing talents and skills while building and gaining new ones. Successful completion of the program will result in a certification as well as being considered to be an LIT (Leader in Training) at Neptune’s Summer Camps in 2018. Learn to: Rock an audition, Build a character, Read the sacred ‘code’ in any given sides, Take the guess work out of audition prep, Look at the part, Actually enjoy auditioning! Will focus on Film/TV acting technique but is certainly applicable to Theatre or other types of acting.